In our ongoing testing, the PAR is outstanding – and as we say seeing is believing as the plants really love this light. With the latest cutting edge 400v ceramic MH digital globes that are completely blowing away the >$2k Gavita plasmas in micromole per second readings per watt of electro juice used! 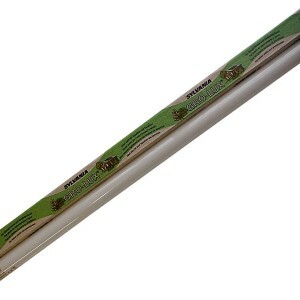 To us the plants are like “organic capacitors” and get charged by the quality and energy of the light. 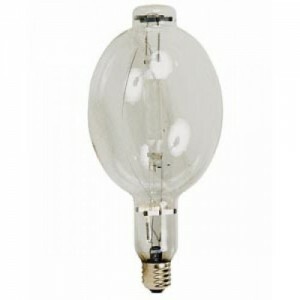 The new wave of 400v driven globes is like a like comparing a laser to an Edison lightbulb – a whole new level of light technology. 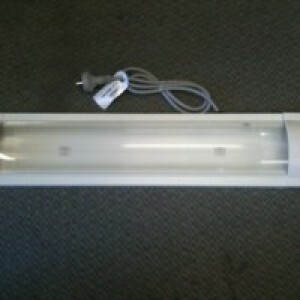 Categories: Lighting Kits, Lighting, Ballasts & Shades, Ballasts, Globes, Shades. There is nothing that can match this in grams/watt/day. The latest model luminaire from Philips for professional horticulture. Philips answer to the full spectrum plasma lamps. Much more reliable, more efficient and more light per watt than led, plasma and conventional lamps. 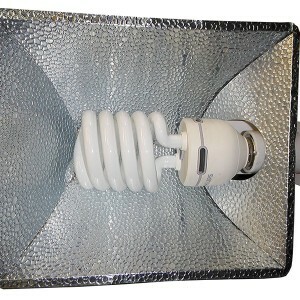 Equipped with a digital ballast and an open high efficiency reflector made from highly reflective aluminum Vega. The Philips Greenpower and master colour daylight grow lamps are full spectrum lamps that irradiate the fared and uv spectrum. 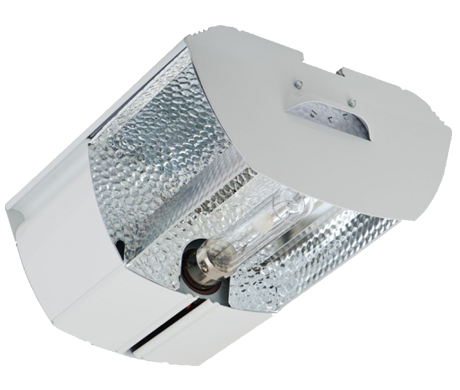 The DPAPILLON fixture consists of an ultra-durable electronic ballast which has a 50.000 hours average rated life. The average rated life of the Greenpower and daylight bulbs are 16.000 hours with 80% light output remaining. The heat that is generated on the lamp surface is not transferred directly to the plant, but indirectly, with air acting as a carrier. Using the open reflector concept, a natural air current is created, with which the heat is distributed evenly throughout the environment, thereby preventing the formation of hotspots on the plant. The reflector allows heat to dissipate away from the canopy, greatly reducing garden hotspots and increasing overall lamp life (less heat build-up). The master colour daylight lamp is optimized in a broad spectrum growth light with an increased share of blue light. The lamp can be used for the growth stage of the plant. The Greenpower lamp is optimized in a broad spectrum with a peak in the 660nm deep red area. Because of the peak in the 660nm deep red area results makes the plant more generative which results in a stronger bloom of the plant in the flowering stage.